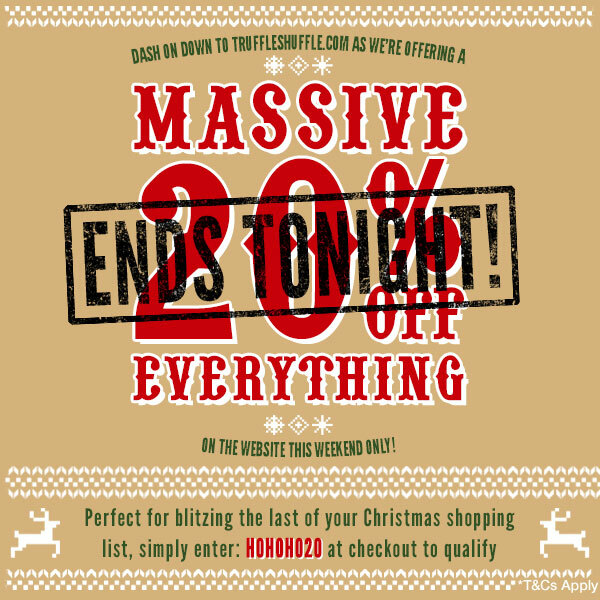 Our Big 20% Christmas Sale Ends Tonight! Previous PostPrevious 20% Off Everything Continues – Our Hottest Picks! Next PostNext There’s Still Time! Our Last Dates for Christmas Delivery….